The following are the books available through Four Walls Publishing. The following submissions are available in paper back, hard cover and ebook. As World War II ended, a young man got his start as a high-school basketball coach in the tiny town of Puxico, Missouri. Arnold Ryan had no coaching experience and little knowledge of basketball, but his Puxico teams would bring change to the American game. 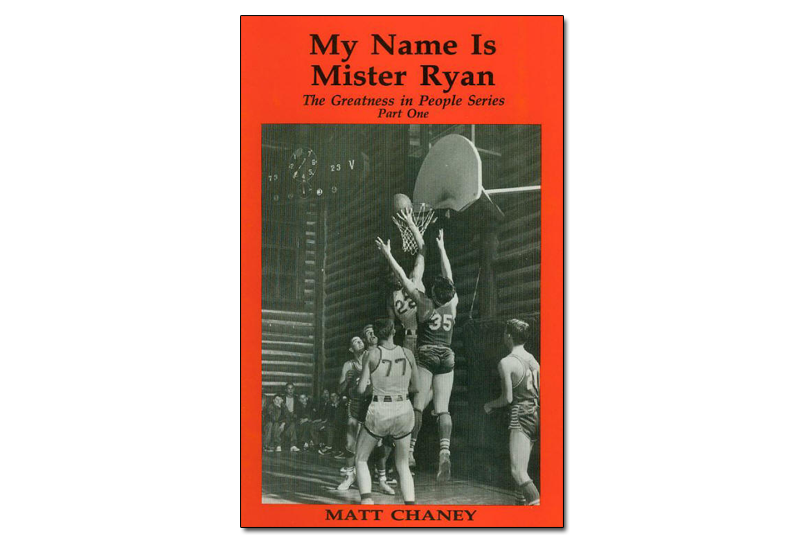 "Mister Ryan" ignored the plodding conventional style and, along with his players, developed a modern attack of the fastbreak, outside shooting, and fullcourt defense. More was involved than a coach and his athletes. Pride in school and community, and the vision, courage, and virtue of real achievement were key elements. Discover why the amazing story of Puxico Run-Shoot-Run and the message of Mister Ryan are as old as greatness in people. embrace the higher instinct in us all. 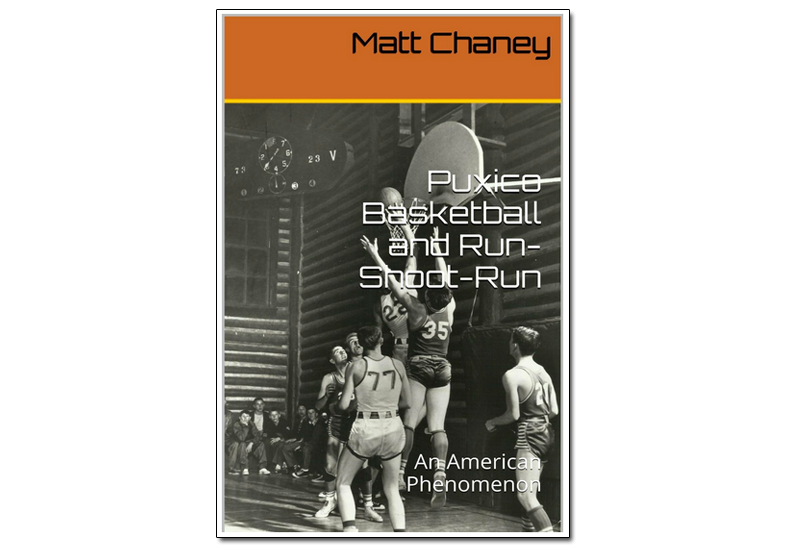 Discover why the story of Puxico basketball and the message of Mr. Ryan are as old as greatness in people. . This is the reality of tissue-building substances in America's holy football- the story of steroids. substances in Americas holy football - the story of steroids, HGH, and more. 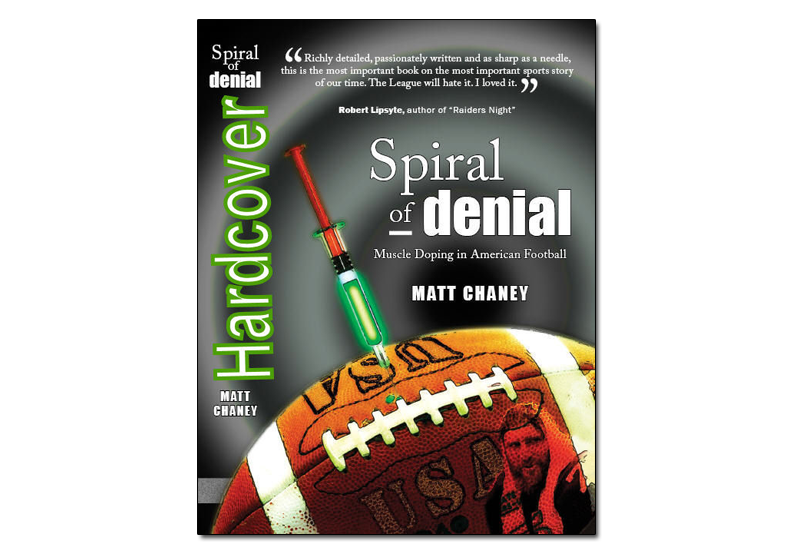 Author Matt Chaney identifies the problem through extensive research and lives the gamut of guilty parties, as football player, perpetrator coach, ostrich reporter and partying fan. 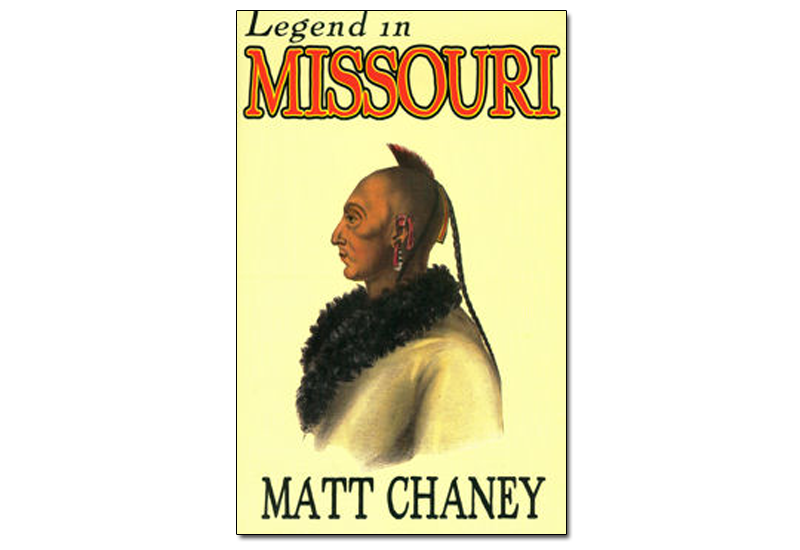 Now in middle age, Chaney gets the picture and brings it connecting the problem’s dots, its sustaining forces from the cultural realms of economy, social structure and ethos. Finally, Chaney proposes to drop and moralizing in favor of research and real-world mention them America can impact this American problem - muscle doping in its brutal football.